Your dentist/oral health therapist takes their time. They assess your face, performs oral cancer screening, checks the gum health, and lastly your teeth. Your dentist/oral health therapist takes all relevant diagnostic tests. This include sensibility, tenderness and tooth fracture tests, and digital radiographs (x-rays). 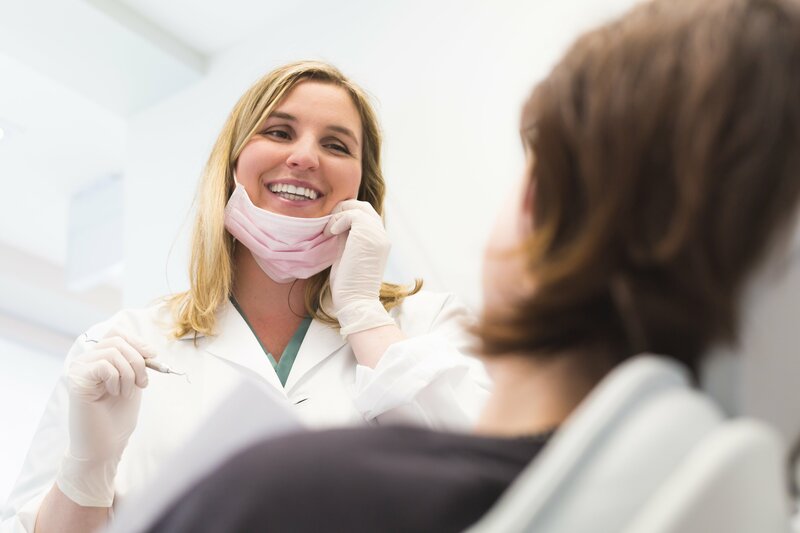 Your dentist/oral health therapist explains what your dental treatment options are, the associated risks/benefits and cost. They recommend the ideal option in everyday language. Your dentist/oral health therapist shows and tells you how you can help promote oral health. They want to empower you to prevent future tooth decay and gum disease. Your dentist/oral health therapist collaborates and works with as dental team. They reassure and makes you feel comfortable. They simply ‘gets you’. Experience dentistry like it should be. 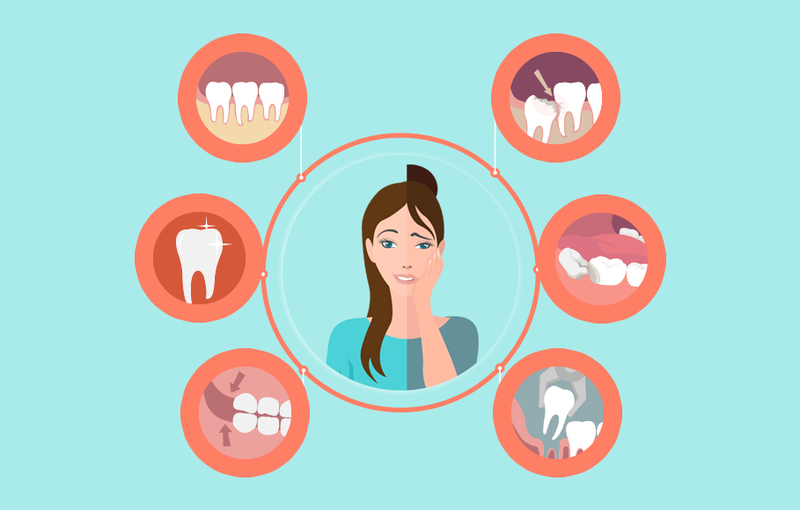 Browse through our resources page to learn about dental health topics or call us at (03) 9041 5301 to schedule an appointment and meet our dentists and oral health therapists.